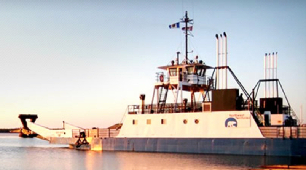 Britmar Power is a division of Britmar Marine Ltd. and was created to focus on the alternative energy market such as storage and utilization of electrical energy. 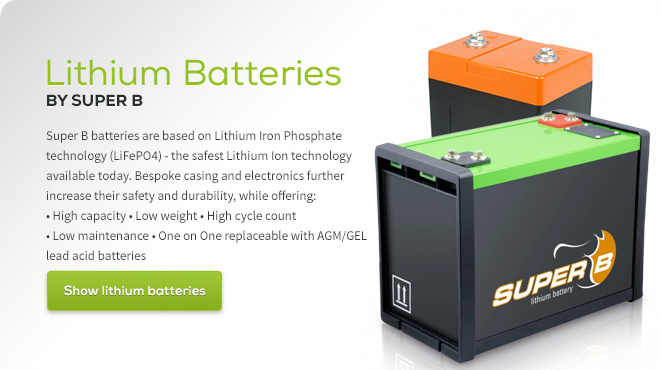 The storage is in the form of Lithium Iron Phosphate batteries and the is manufactured by Super B from Holland. 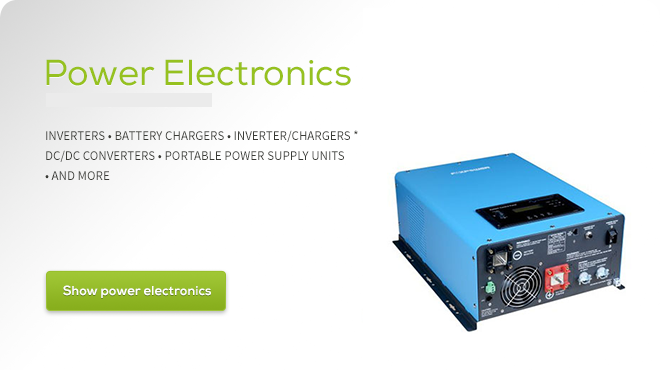 Utilization and power electronics is partnered with Kisae Ltd.. In addition Britmar Power offers a complete range of energy saving lighting including LED technology. Britmar Power is also working closely with several system integrators, installers and generator manufacturers. Services are offered in English, Spanish, Polish & Czech.